SHARE A MOMENT THAT BECOMES TIMELESS, EVERY TIME! 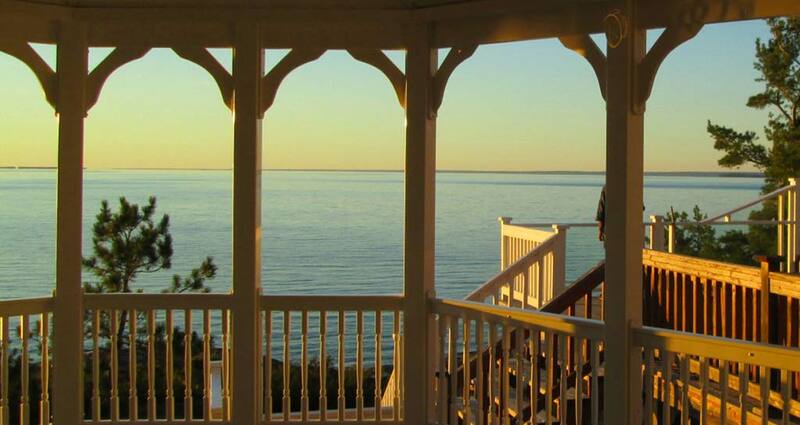 Finding an escape in your gazebo, whether by the lake, pool just nestled on your property in a serene location, is undeniably some of the best moments our clients find in their day. Spending time with your family, loved ones or friends is the cornerstone to life. Have a look through some of our most inspiring locations and see where our best might suit your property. From drawings, to blueprints, sealed and built, your structure will go from conception to reality by consulting with our engineers. 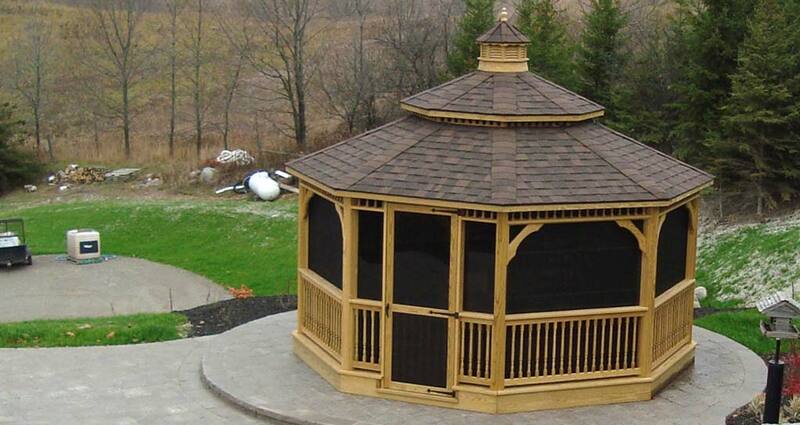 Built with the Amish pride, our custom structures will deliver a serious wow factor and provide the high end appeal your looking to accomplish for your residence, business or venue. 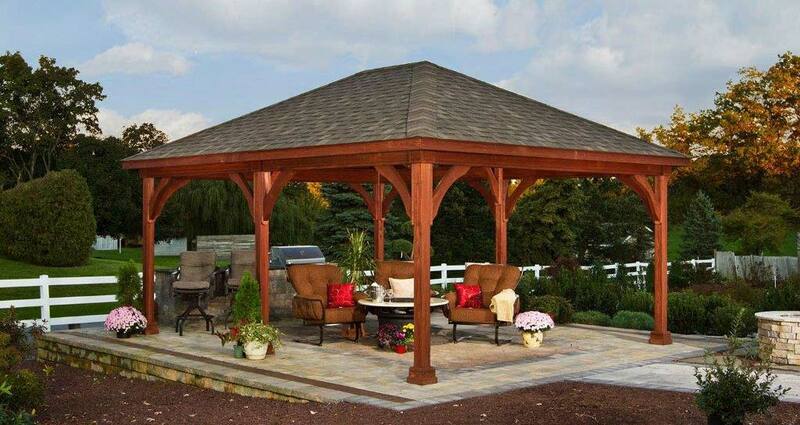 A very popular addition to many homes is a Gazebo, a Pergola or a Pavilion. 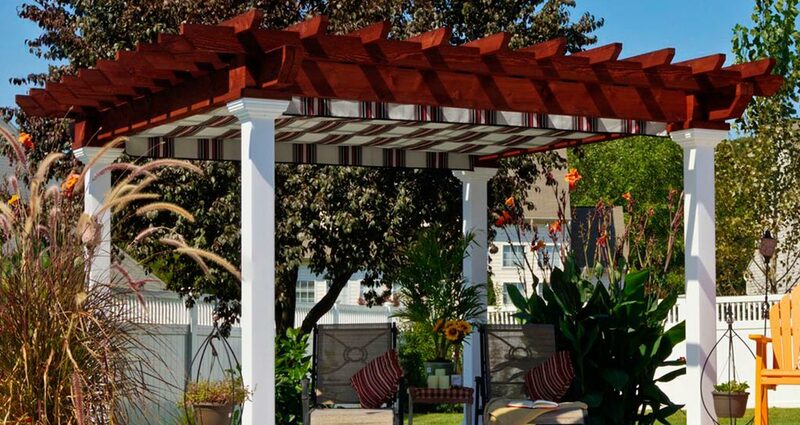 Providing an outside oasis to enjoy the weather and some fresh air while staying out of the sun on the hotter days is just what you need. 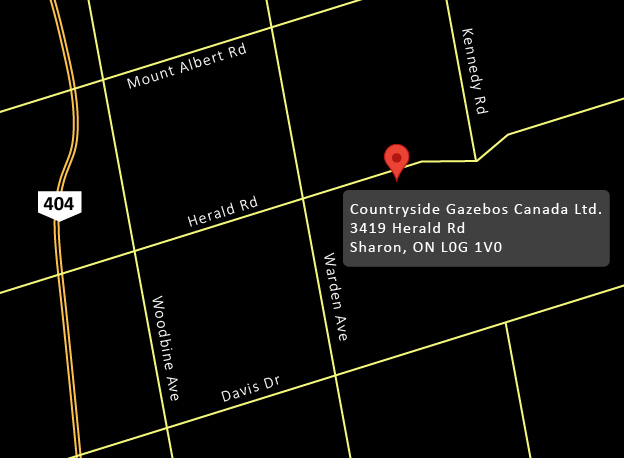 Great for finding a place to chat with family or visiting friends. HANDYMAN OR THE ADVENTUROUS TYPE? GET QUALITY FOR LESS. For those that we cannot provide installation for or do not need our installation services, our kits are DIY ready for you to take on the challenge. For most handy people this will be a task that is fun and easy to accomplish and allows you to spend time in the sun. 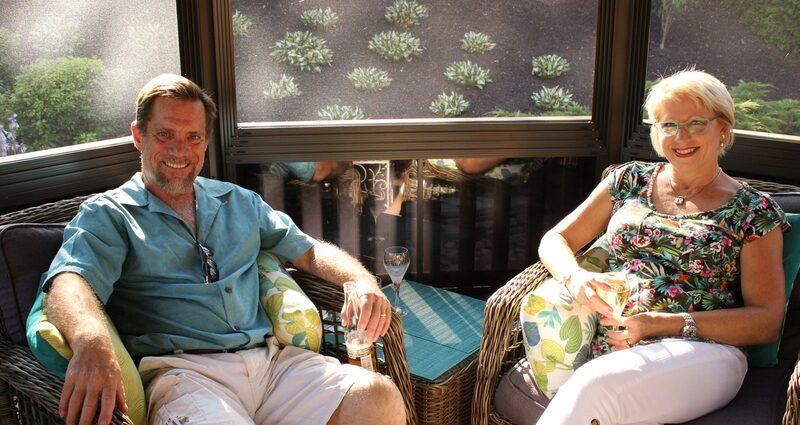 With the right tools, our installation manuals and a few cold drinks, the DIY'er is right in their element. 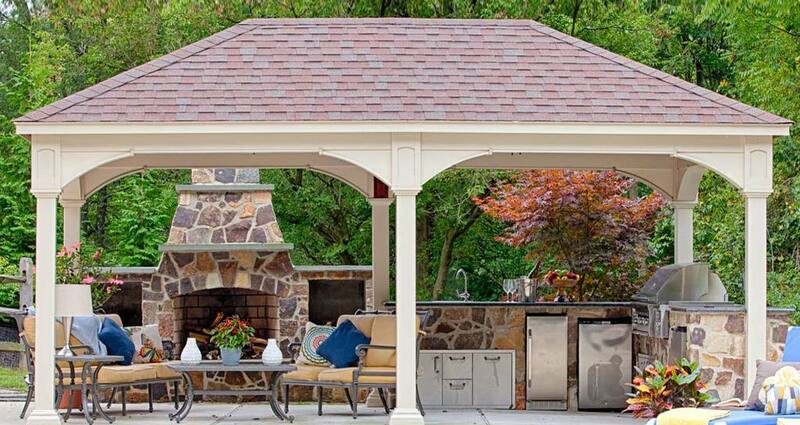 Our products exude luxury with features unlike our competitors. Triple laminated posts, stylish roofs, engineered from the ground up to be superior, our products cannot be looked over. Ask yourself if you want the very best the industry has to offer. 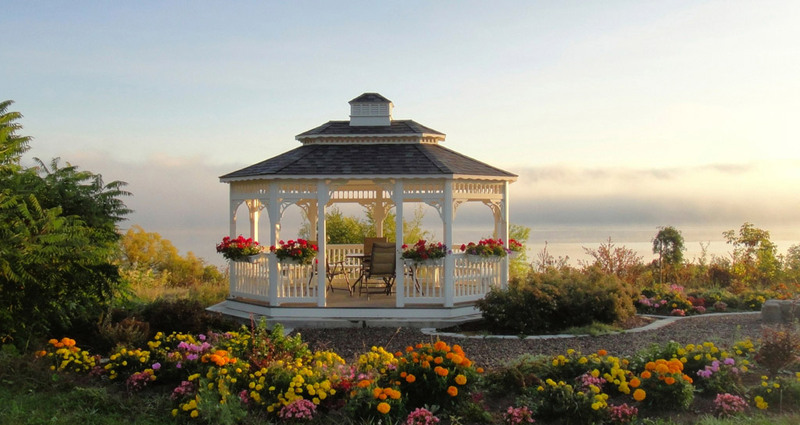 Our gazebos, pergolas and pavilions are the perfect structure to house a wedding or event. Impress your guests and increase revenue by holding events and weddings under a beautiful structure sized to suit your property. 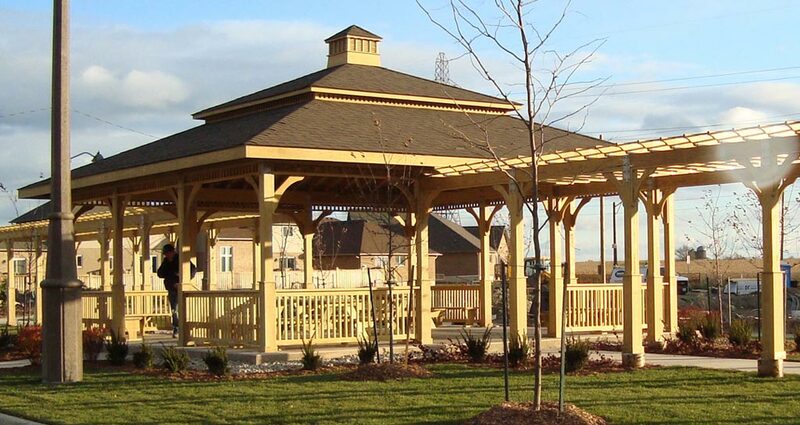 Countryside Gazebos Canada Ltd has added some attractive Pergola designs for you to choose. Available in both Wood and Vinyl with a variety of options to suit your needs and lifestyle. 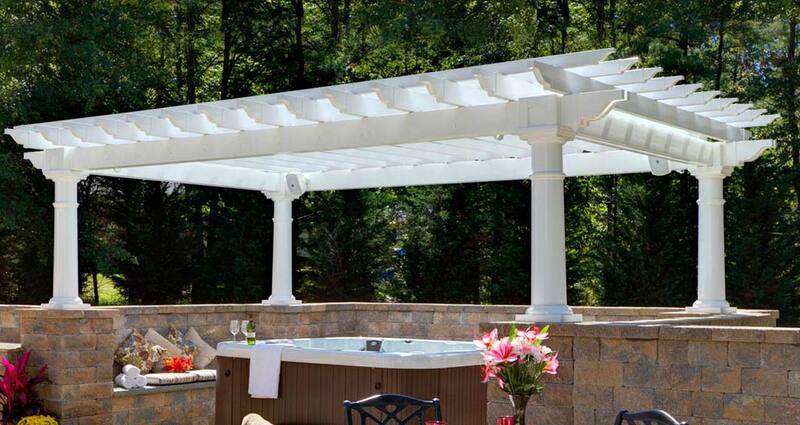 Canopies, Walls, Awnings and Curtains are also available to provide you better control over the amount of sun, rain and wind. We build it you enjoy it! 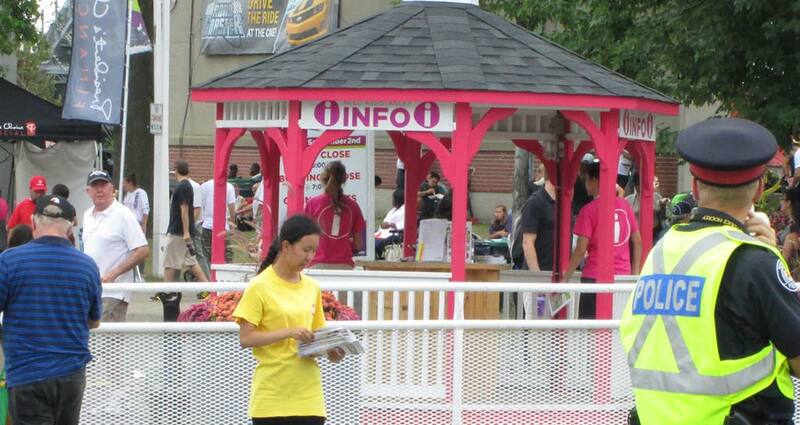 Countryside Gazebos Canada Ltd has added some new Pavilion designs for you to choose. Available in both Wood and Vinyl with a variety of options to suit your needs and lifestyle. Need Advice on making such an Important Decision? 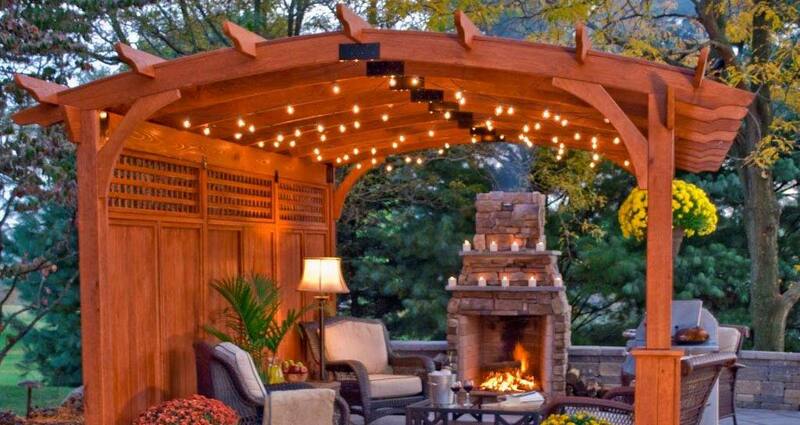 Our Gazebo Guru will assist you with exclusive Gazebo, Pavilion and Pergola designs and ideas to fit your lifestyle, wants and needs!